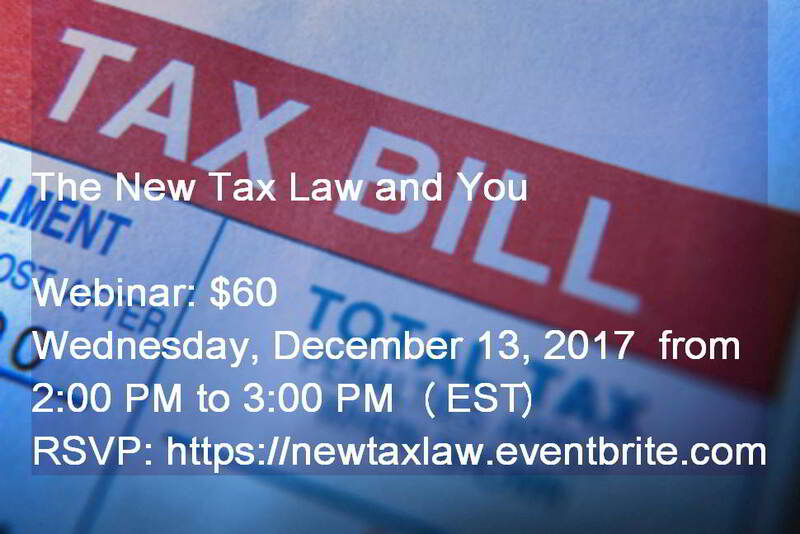 This seminar will review the impact of the recently passed tax bill. We will discuss the impact of the new tax law on corporations and individuals. 1. The Estate Tax: exclusively benefits wealthy white heirs with assets above the estate tax threshold of $5.5 million (or $11 million per couple). 2. Reduction in corporate tax rates, fell from 35 percent to 20 percent by 2019. Greater corporate income will increase shareholder wealth. There is no evidence wfv that extra corporate income would result in higher worker pay.